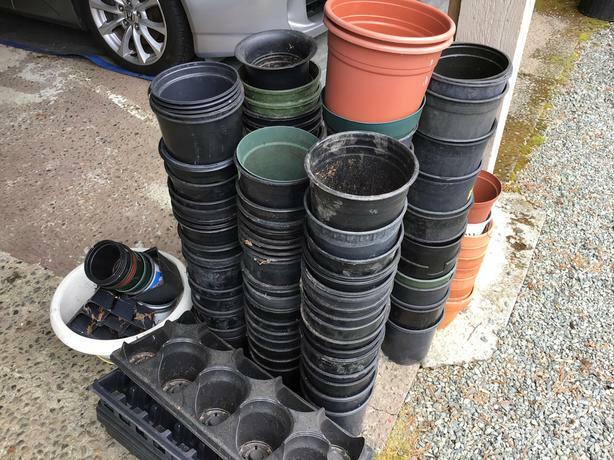 Approximately 100, one gallon garden pots. Must take all. E-mail for address.